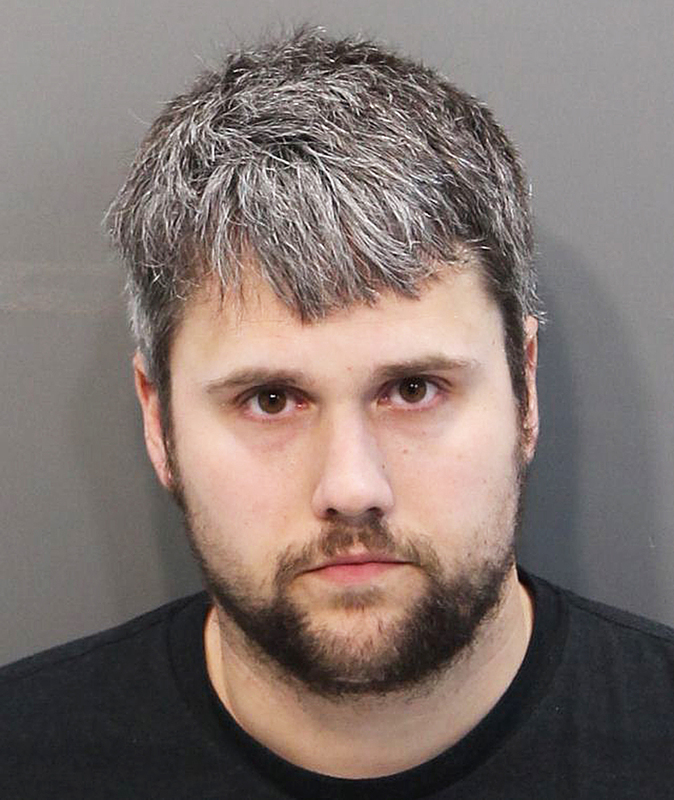 Ryan Edwards is in legal trouble. The Teen Mom OG star, 30, was arrested in his Tennessee home on Tuesday, March 27, around 3 p.m. ET. Red Bank City police confirm that he was arrested for violating his probation related to a previous heroin possession. Teen Mom Instagram: Steamy Photos From Your Favorite Teen Mom Stars! He was held on $5,000 bond and was bonded out at 10:15 p.m., a spokesperson for Hamilton County Jail told RadarOnline, who broke the story. The arrest comes just one day after MTV revealed Edwards and wife Mackenzie Standifer are expecting their first child together. He also shares 9-year-old son Bentley with his ex Maci Bookout. Standifer, 21, also shares 4-year-old son Hudson with her first husband, Zachary Stephens. Every Teen Mom Snapchat Account You Should Follow Immediately! During a December episode of Teen Mom OG, Edwards revealed that his drug of choice was heroin, and his wife claimed that he was spending $10,000 a week on the narcotic.